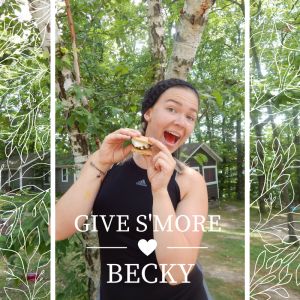 Campers and future campers can be a part of our exciting Capital Campaign too! 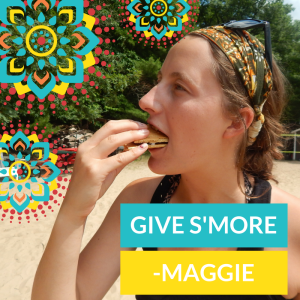 By giving just $25, kids can make a lasting contribution to the future of Camp Newaygo. 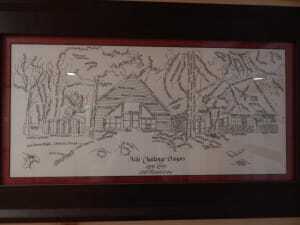 Donors will be recognized in a piece of artwork in the new Health & Leadership Lodge. 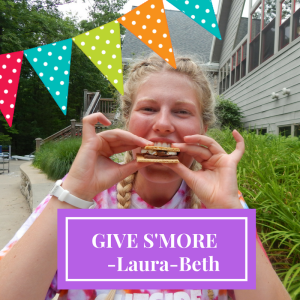 Any friend of Camp Newaygo can donate – Mom & Me Campers, Day Campers, Resident Campers, Event Attendees, and even kids not yet old enough for camp! 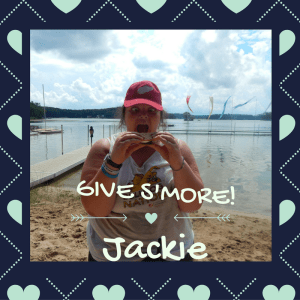 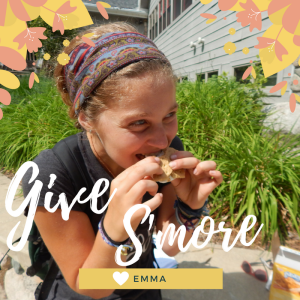 After you donate, post a picture on social media (Facebook, Twitter, or Instagram) with the hashtag “#givesmore” to help us spread the word about Camp Newaygo. 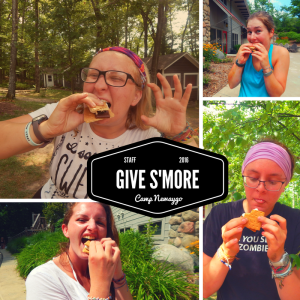 Check out these great photos of campers and staff Giving S’more!